1Not available with special financing, lease and some other offers. See dealer for details. 2Not available with special financing, lease and some other offers. See dealer for details. 3Must qualify through GM Financial. Not available with special finance, lease, or some other offers. Take delivery by 04-30-2019. See dealer for details. 4Lee Partyka special store discount 5Must take delivery same-day. 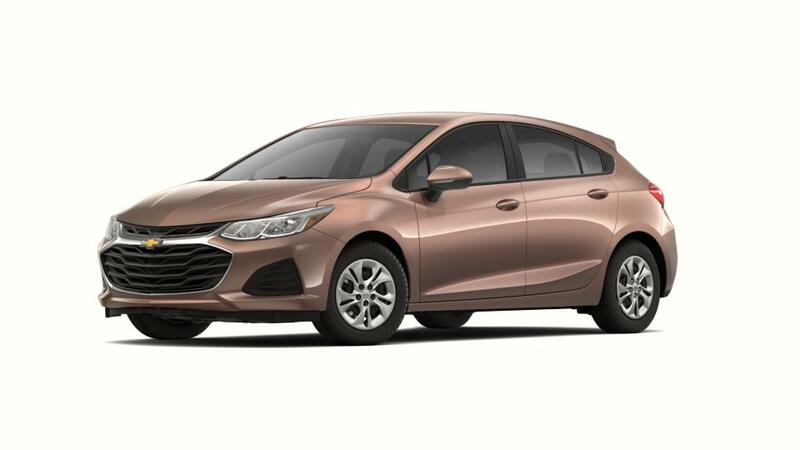 62019 CHEVROLET Cruze excludes L. 0% APR for 72 months for qualified buyers. Monthly payment is $13.89 for every $1000 you finance. Example down payment: 18%. Some customers will not qualify. Take delivery by 04-30-2019. See Dealer for details. 7Service varies with conditions and location. Requires active OnStar service and paid AT&T data plan. Visit onstar.com for details and limitations. 8See dealer for details. 9See Dealer For Details 10*Partyka 10% Best Price Guarantee is calculated using 10% of the discount from MSRP. Cannot be retroactively applied. Must provide a copy of competing dealer purchase order. In stock only on identically equipped vehicle. See dealer for details. 11Excludes L models. Monthly payment is $13.89 for every $1,000 you finance. Example down payment: 3.3%. Must finance with GM Financial. Some customers may not qualify. Not available with lease and some other offers. Take new retail delivery by 4/30/2019. See dealer for details.